The off-track ‘tyre war’ between Michelin and Pirelli is heating up as the FIA announced a new tender process for the sole tyre supplier contract for 2017-2019 Formula 1 season. 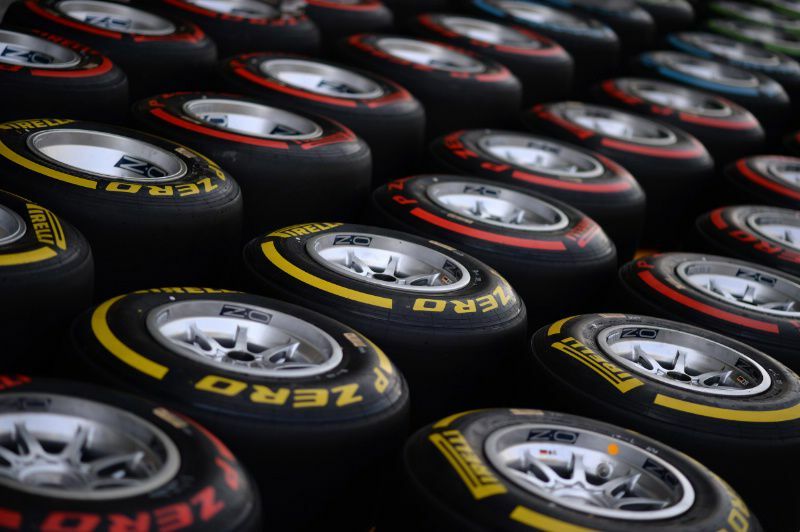 While Pirelli, which has been the sport’s official and sole tyre supplier since 2011, has confirmed lodging its application by the deadline, its arch-rival Michelin seems to have lost interest in the bid. As per a report, Michelin wants to introduce some key changes in the tyre technology that is being currently used in Formula 1. Among the changes is a move from traditional 13-inch wheels to the more modern 18 or 19-inch wheels. According to Michelin, 13-inch wheels are a ‘thing of past’. While Pirelli has also shown strong interest in developing bigger-sized wheels for the sport, it continues to maintain that tyres in F1 will continue to run on 13-inch wheels even beyond 2017. At the recently-concluded 2015 Canadian GP, a number of F1 teams also echoed similar thoughts as Pirelli. Most of the team principals of leading F1 teams were heard supporting Pirelli too. It is, however, believed that tyre width will increase in the future but not the wheel diameter. Mercedes is seemingly impressed with Pirelli tyres as well. Its team boss Toto Wolff has reportedly shown interest to continue with Pirelli in the future.